The holidays are a time for families to come together and celebrate. But what about when a grandparent or parent has transitioned to a skilled nursing facility? When the dynamic changes, those cherished family traditions will change, too. But with planning and thought, and with the help of skilled nursing support teams, the elderly can still share in the magic of the holidays. Some families prefer to bring their loved one home for the holidays, and may hire a private aide or arrange for an ambulette. It’s best to plan in advance for this because, like most services over the holidays, people book early. 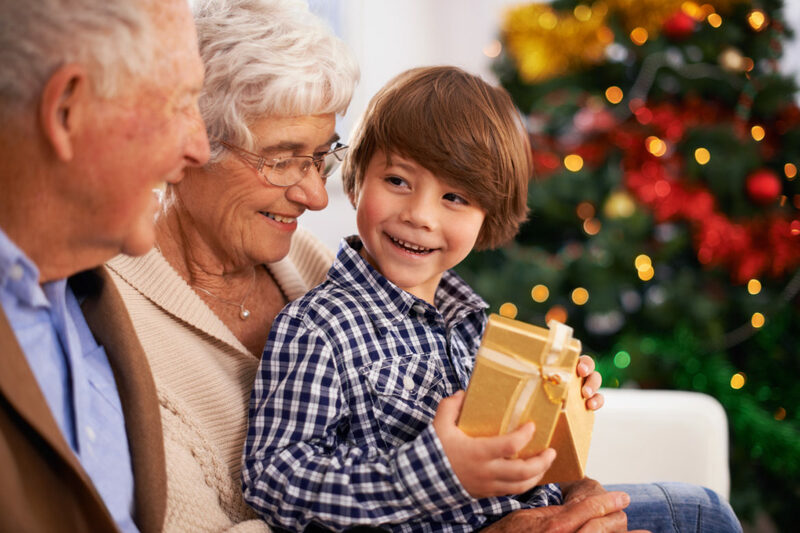 Many elderly residents prefer to celebrate the holidays in place, whether they are able to travel or not. They like to be around the friends they’ve made, and they prefer the familiarity of the place they now call home. If you have a special family recipe, make a batch and bring it to share (check with the staff first). Involve grandchildren in making home made ornaments to add to the Christmas trees that adorn every floor. Technology is a great tool to help the elderly be part of the family celebration.